Jill Laslovich is a Partner in the Helena Litigation Department. Her practice focuses on medical malpractice defense, healthcare litigation, professional liability, and insurance defense. 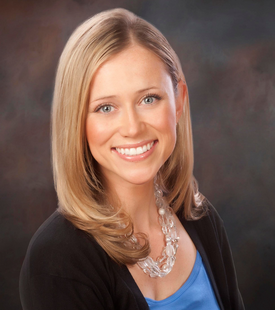 Jill graduated with high honors from the University of Montana and the Davidson Honors College in 2003. In 2006, she received her Juris Doctorate from the University of Montana School of Law. Jill is a board member for the Montana Defense Trial Lawyers and is the captain of Crowley Fleck – Helena’s Relay for Life team.